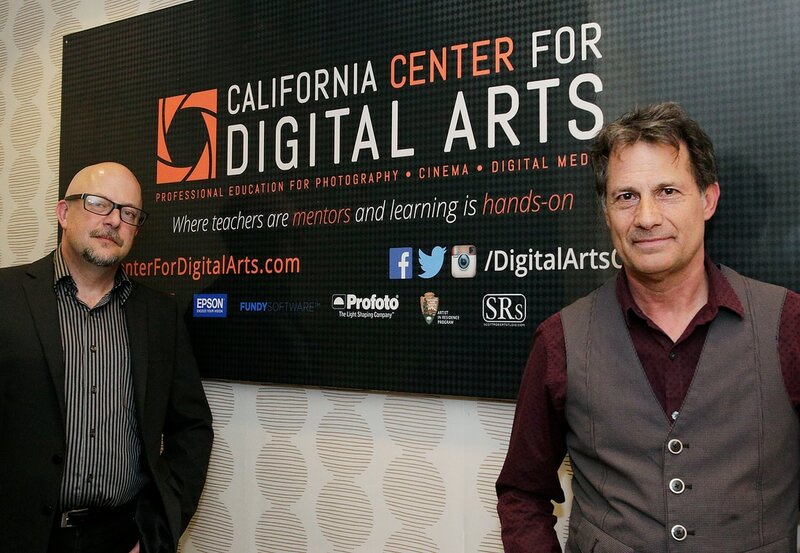 ​Grand Central Art Center is the result of a unique partnership between the California State University at Fullerton and the City of Santa Ana. The art center is a mix of residential, commercial and educational use. 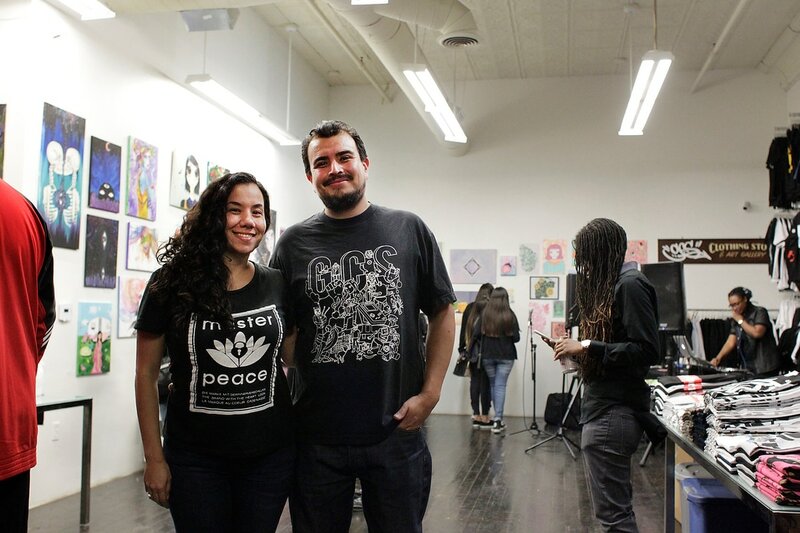 Grand Central Art Center is dedicated to the open exploration of contemporary art and visual culture: locally, regionally, nationally, and internationally through socially engaged collaborations among artists, students, and the community. The Wayward Artist is a 501(c)(3) non-profit theatre company located in the heart of Orange County, California. Providing a home for wayward artists, the ensemble produces professional wayward work in hopes of transforming a wayward community--its arrogance, its ignorance, its complacency. On Artwalk, they have two Improv Comedy performances you don't want to miss. 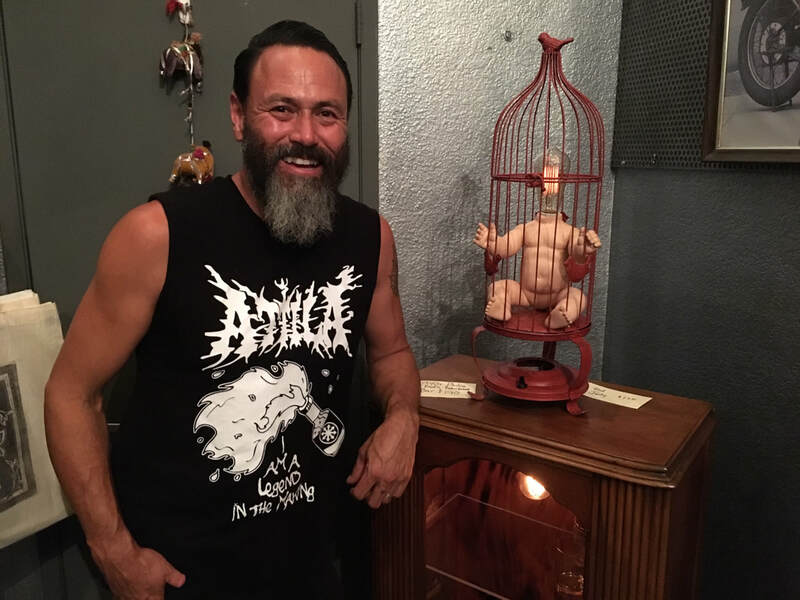 Mutual Aid is a collaborative work space and gallery located in the Santora Building in Santa Ana, California. 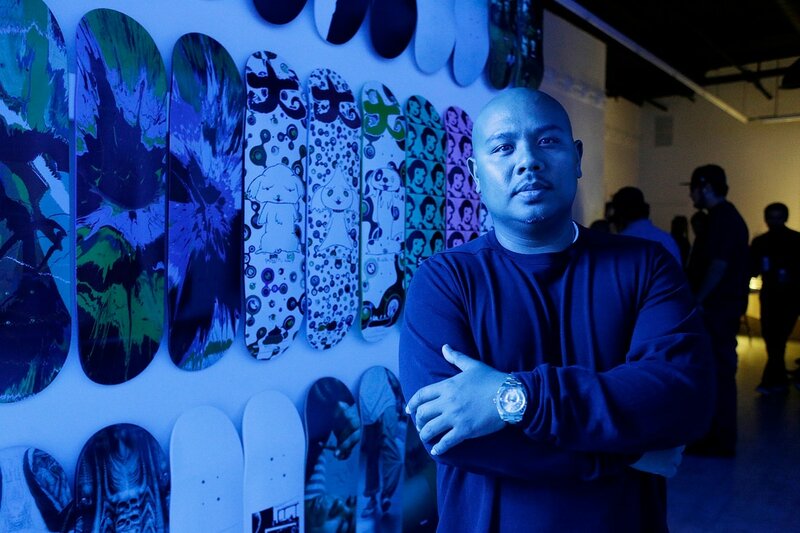 Currently, the space serves as the creative heart for 3 visual artists: Rob Brown, Yevgeniya Mikhailik, and Tiffany Ma. 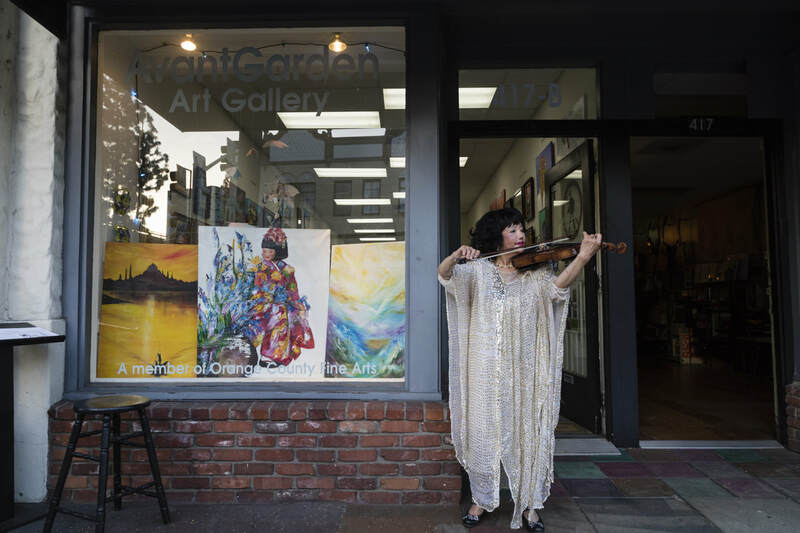 Regular events will be scheduled around the Downtown Santa Ana Artwalk on the First Saturday of each month as well as an array of special openings & workshops. 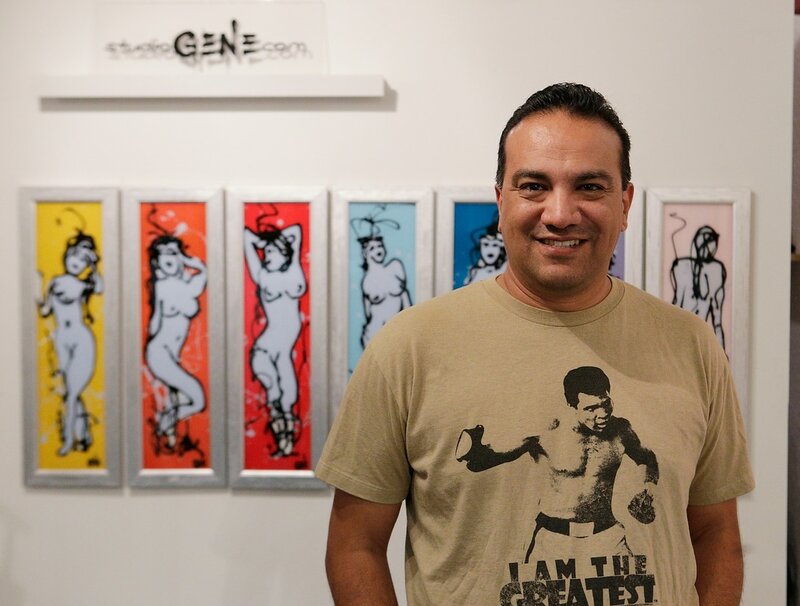 GENE’s art reflects both pride in his Mexican-American roots, as well as his family’s history in settling Southern California. GENE draws inspiration from the simple beauty of the human form, capturing the energy and rhythm of the moment, individual and whole. GENE’s images evoke not only the motion of the body, but also the intangible movements of the wind, atmosphere, energy and the music that make up the dance of life. 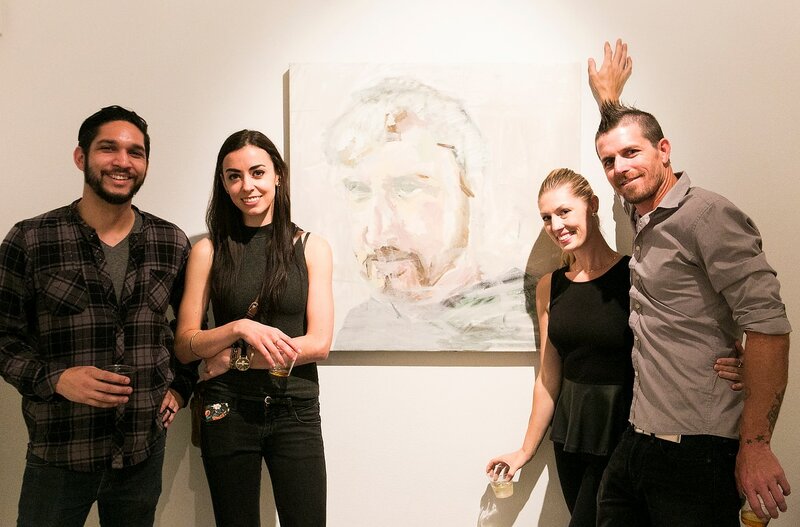 ​The gallery program at Santa Ana College provides students and visitors with world class art shows of prominent national and international artists, to encourage participation and discussion in the art viewing community at large and to further enrich the cultural landscape of Santa Ana. 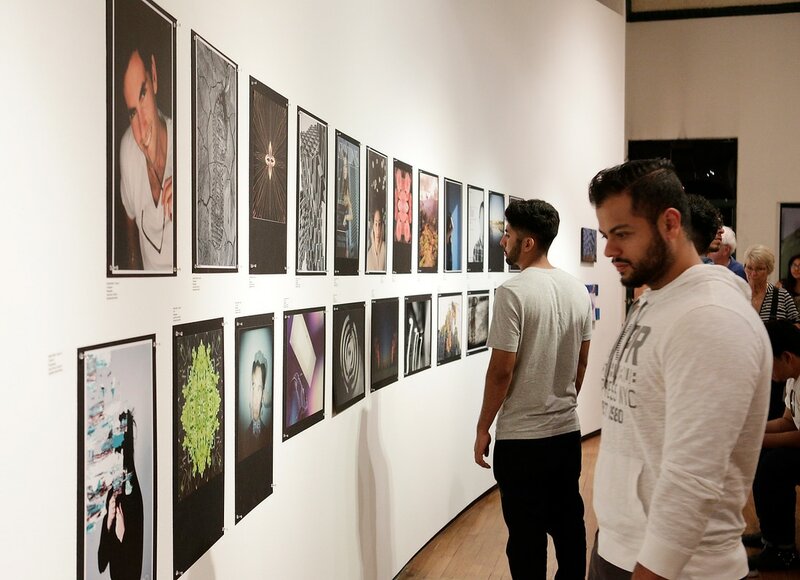 One of the highlights of the year at SAC's Santora gallery is the High School Invitational which showcases the best art from the surrounding high schools. 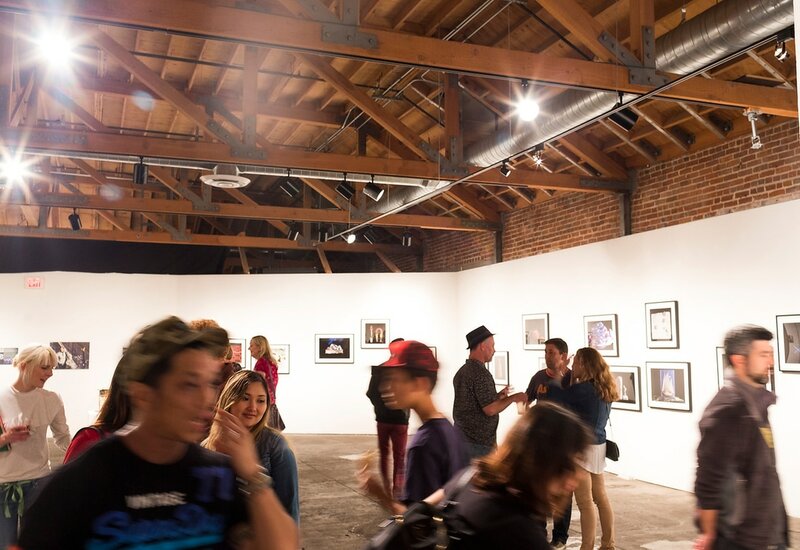 The California Fine Arts Exhibition is a curatorial space with a focus on fine art, located in the historic Santora Arts Building. 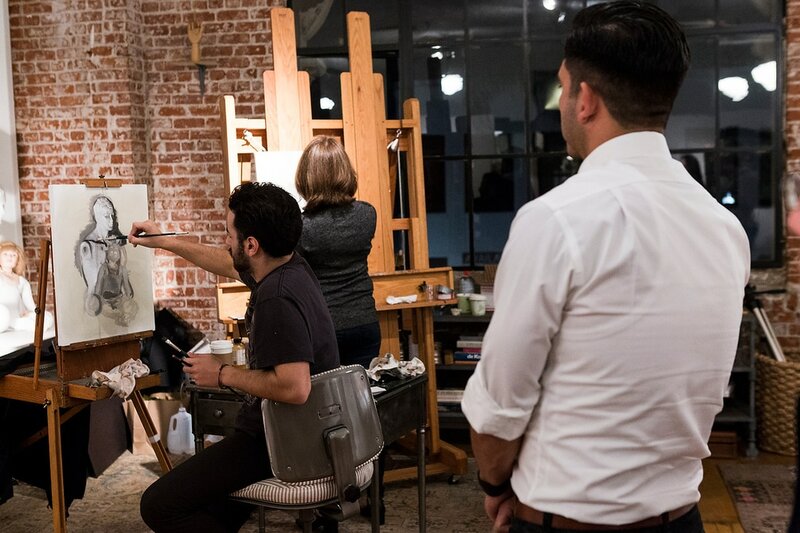 ​CJ Sitton Studio is a working studio that occasionally offers classes and figure drawing workshops. 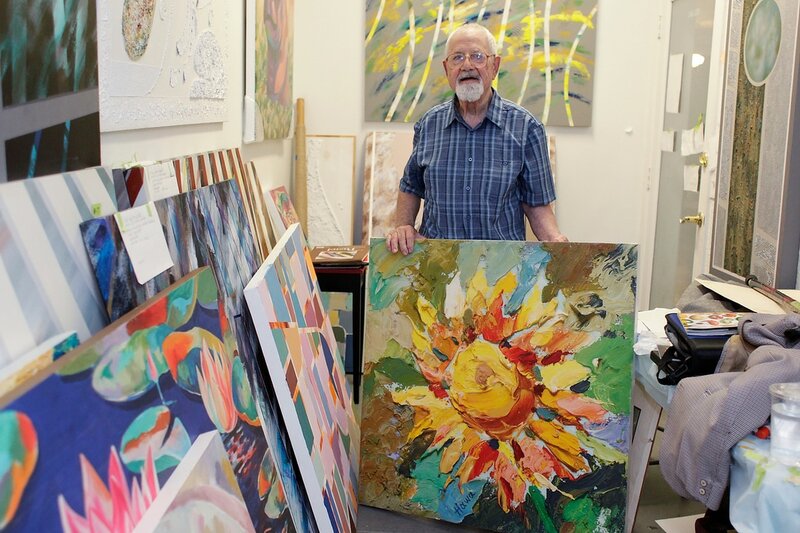 The studio is open to the public during the first Saturday art walk in order to share the process of the artist and create community with those who visit. 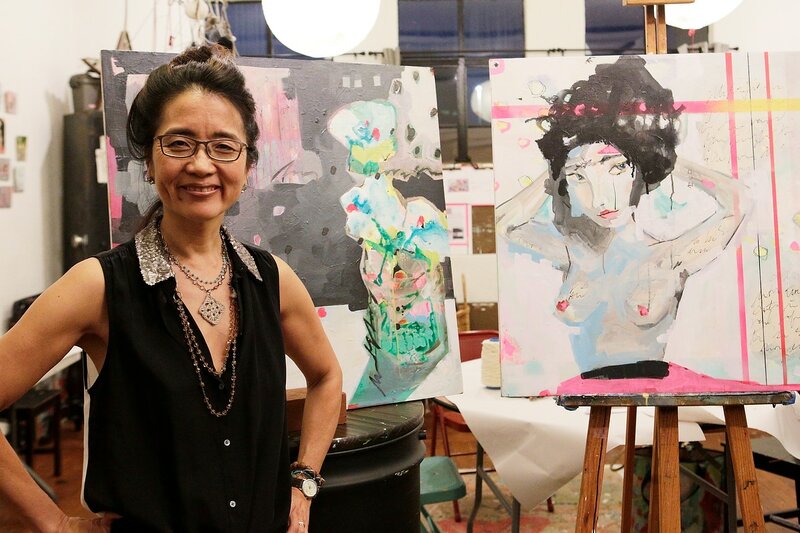 Cynthia Sitton’s artwork can also be viewed at www.cynthiasitton.com and you can follow her on Instagram at cynthiasitton. 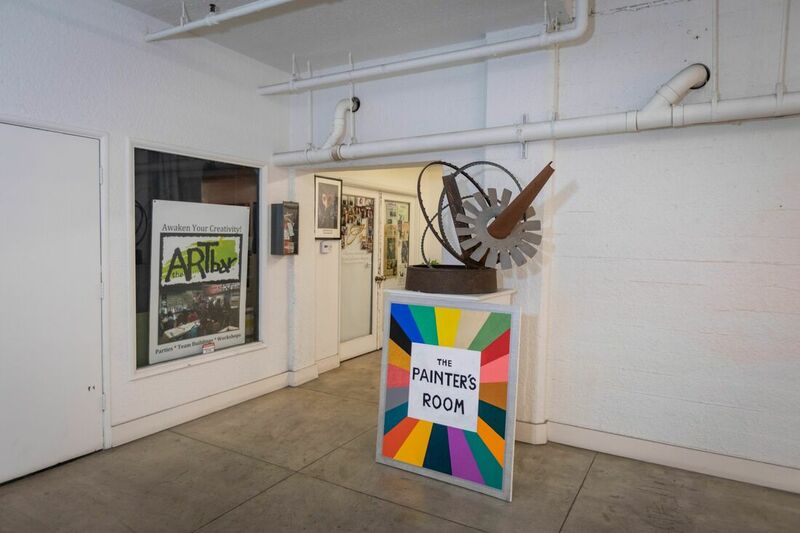 The Painter's Room is a non-profit project venue free from the constraints of the retail marketplace and conceived as a space to promote critical artistic thinking and exposure in the field of contemporary painting. 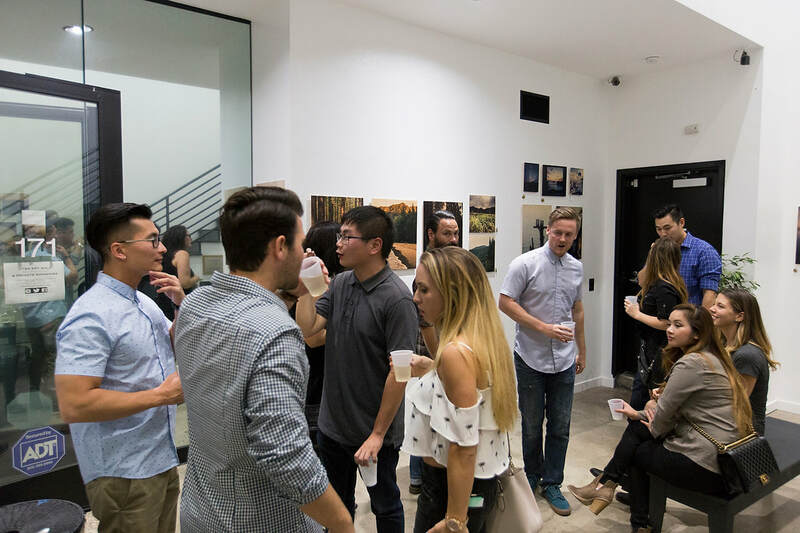 We are committed to expanding Orange County's engagement with contemporary art by providing a space for critical discourse and an ongoing exhibition schedule that is both challenging and diverse. 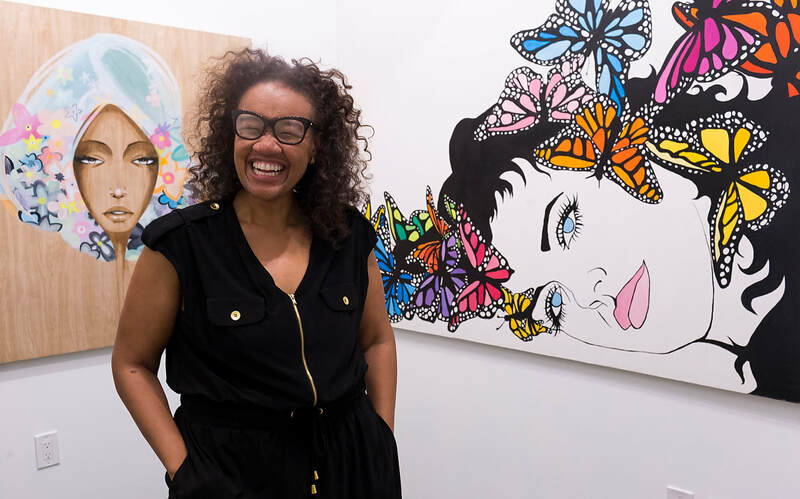 By inviting outside curators and artists, and providing a safe platform for PoC and the LGBTQ community we hope to initiate a discourse between Orange County and art scenes across the country. 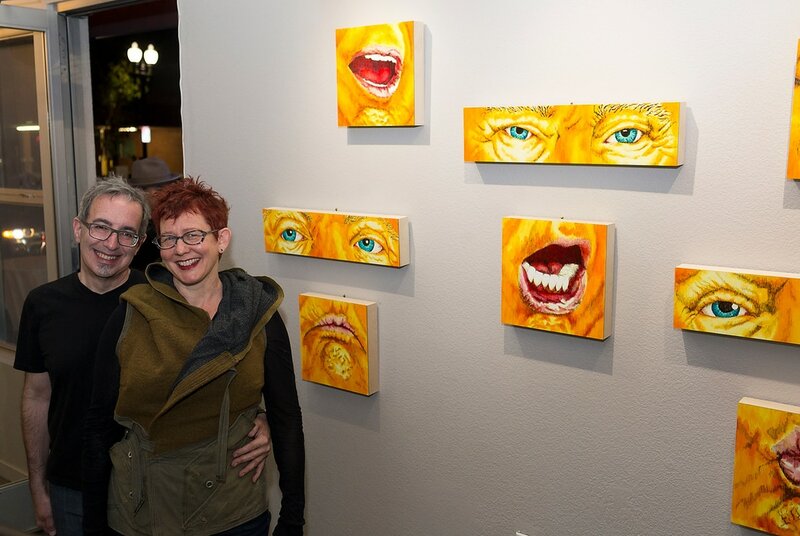 ​B-Minus Studios is a collaborative artist work space located in the Santora Arts Building. The studio is both an exhibition space and artists’ studio. 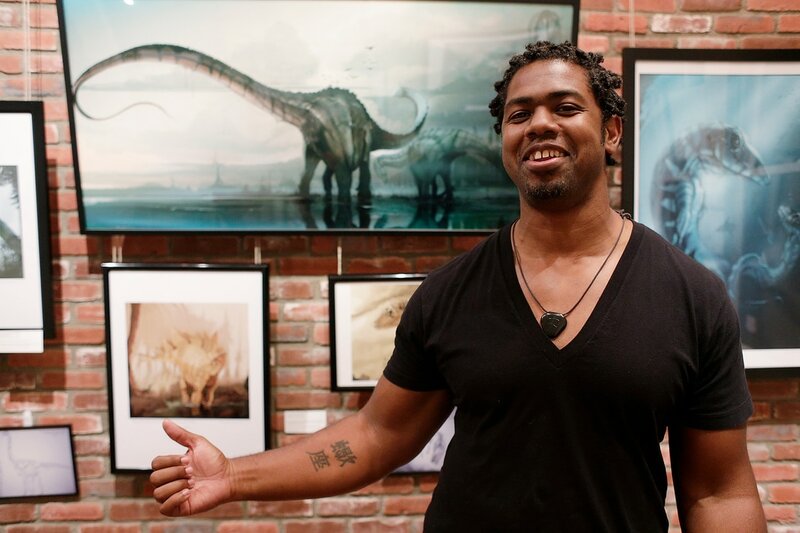 By bridging the gap between where art is created and where it is displayed, B-Minus offers the public a unique way to engage with art outside the traditional gallery model. 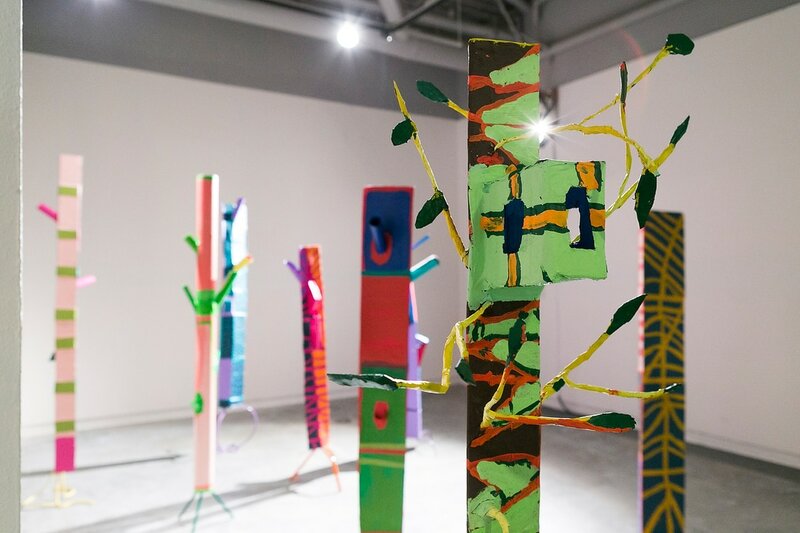 Visitors are invited to both view the work and meet the artists in their personal workspace. 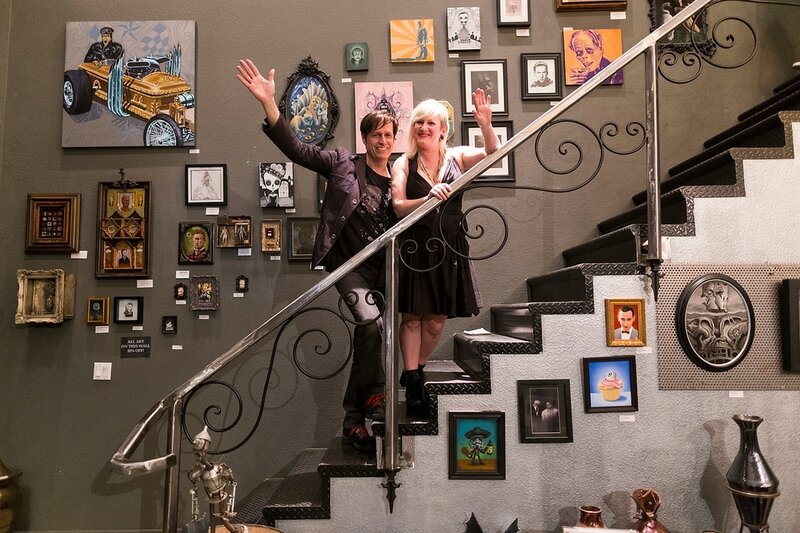 We have renovated and designed a new creative space stocked with unique and artistic merchandise. Maintaining our roots with artisans and makers, we have provided not only a space for small artistic collaborations, but broadening our scope with small brands and vendors. We are very excited to finally open our doors and invite everyone to come check it out! Continuing our history of displaying artistic works and visual books, we have added an array of new products such as, enamel pins, ceramics, artist made goods greeting cards, apparel, and more! 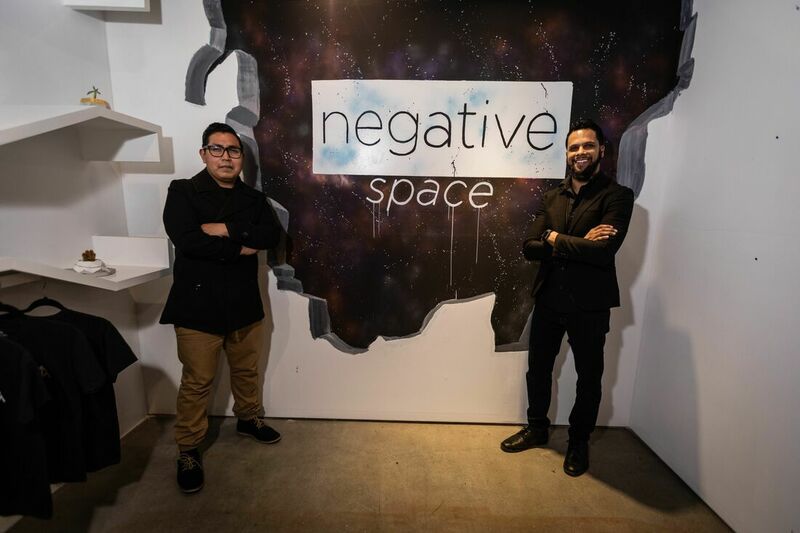 Started in a DTSA loft in 2014, Photnic Playground formed a new partnership with the LGBT Center on 4th St in 2017 to strike up a new collaboration with their gallery space. 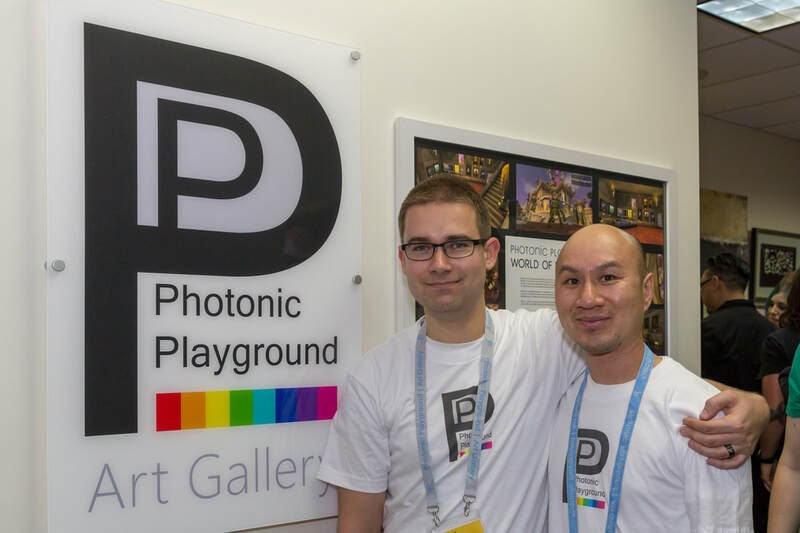 A contract was signed, and the first grand opening show with Photonic Playground moving into The Center's gallery space for monthly exhibition shows, opening with the "Women of Art" exhibition. 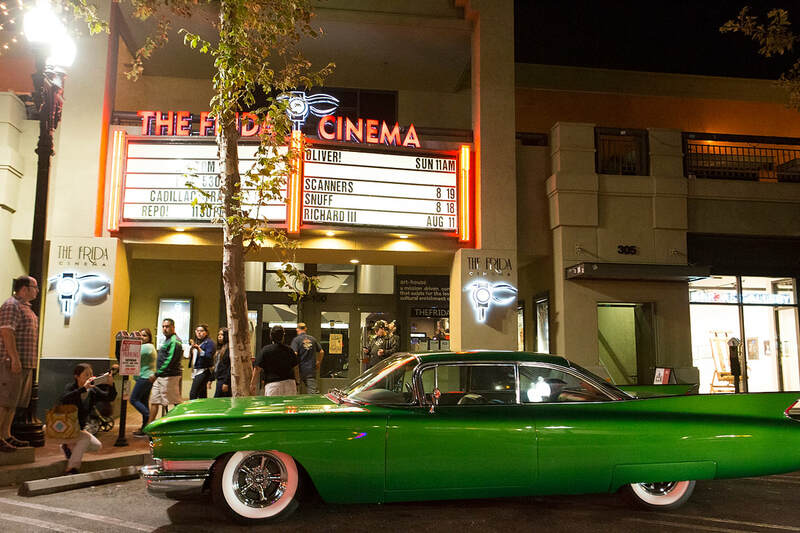 The Frida Cinema is a 501(c)(3) not-for-profit arts organization, dedicated to enriching, connecting, and educating communities through the art of cinema. Founded February 21, 2012, we are Orange County's year-round film festival, presenting quality independent, classic, student, short, anime, and avant-garde cinematic programming, complemented by community engagements, live concert events, and other diverse cultural experiences.